May the 4th Be With You! Who else loves Star Wars and wants this free Jedi SVG file? 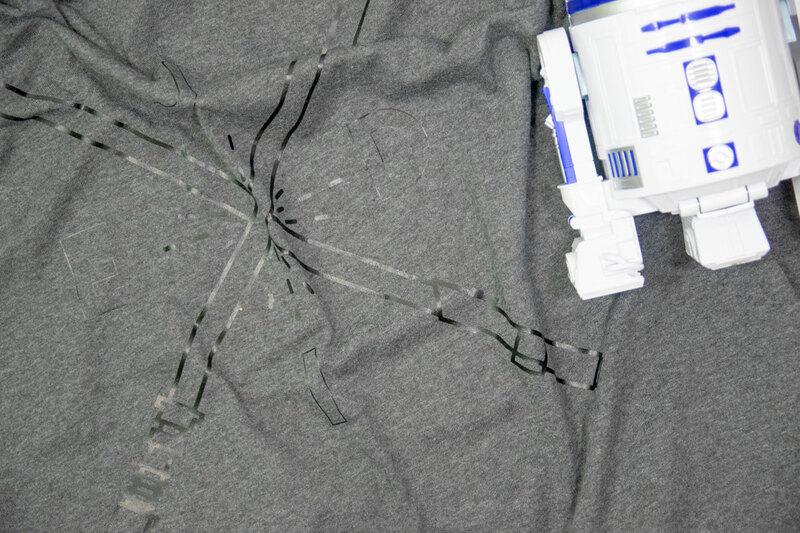 Scroll below to find out how I made my own Star Wars t-shirt using my Cricut or you can use a Silhouette. 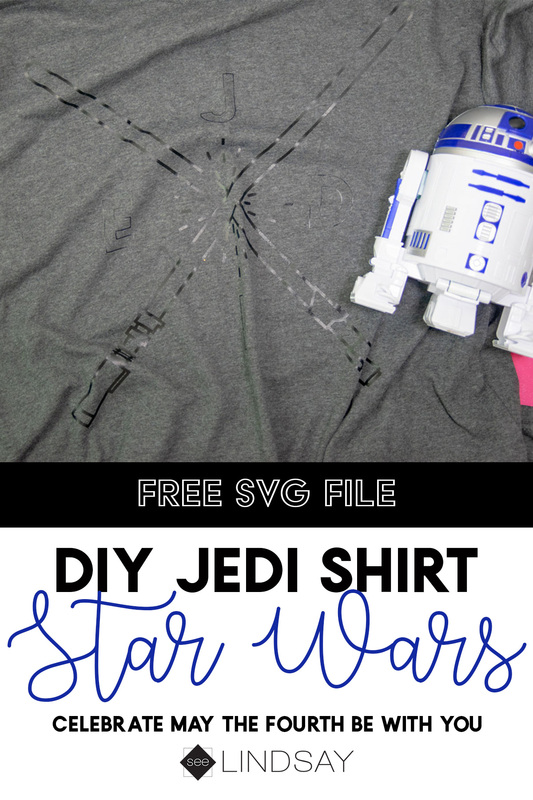 May the Fourth is a popular obscure holiday to Star Wars fans so I created this modern Star Wars SVG file to make you a DIY Jedi shirt. 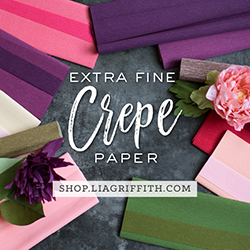 I love the straight lines of this design and the fact that I can take this image and really do anything. It doesn’t need to be a shirt. I can make a Reverse Canvas, make my own Doormat, or even make some DIY tattoos with it! 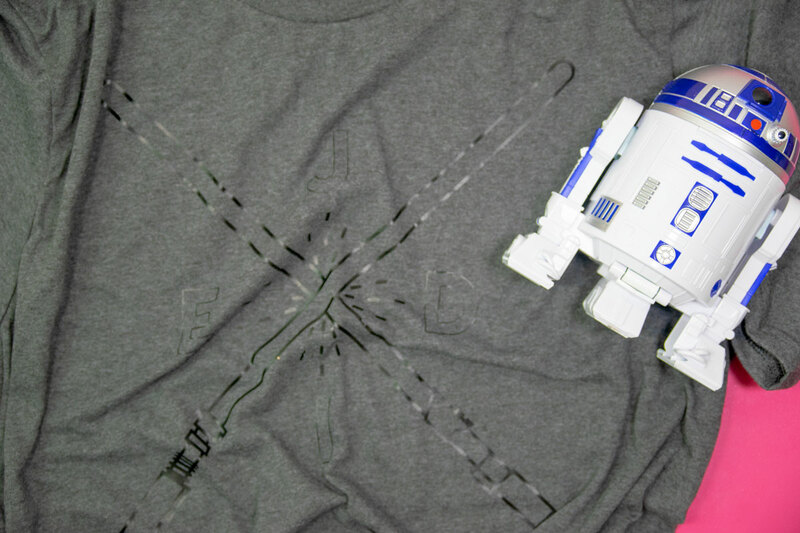 My brother is a huge Star Wars fan and so this DIY Star Wars shirt is cool enough for him to wear or even my 13-year-old son to wear. 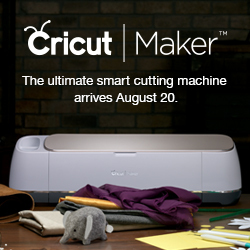 Upload your SVG file into your cutting software. I’ve included both SVG and PNG formats of the files so you can trace it or upload it as an image, just whatever method you’re most comfortable using. Mirror your image and cut and then weed away anything you don’t want on the shirt off of the carrier sheet. Press your image according to package directions. 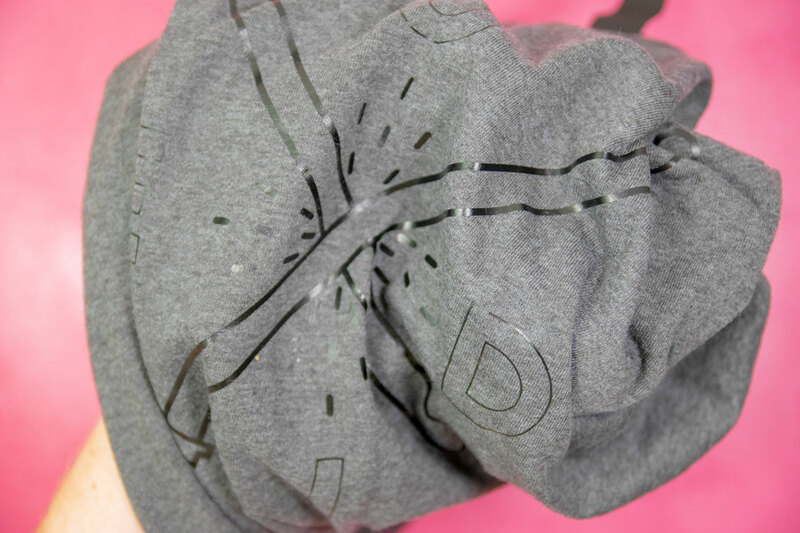 For Siser EasyWeed or Cricut Everyday Iron-On, I use a temperature of 315 for 25-30 seconds. Remove the carrier sheet while your image is still warm, turn it over and then press again for an additional 15 seconds. 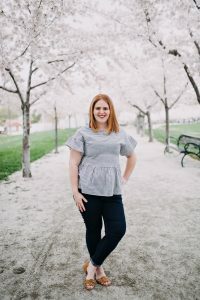 This Star Wars shirt is perfect for the May the Fourth holiday and can clearly be work year-round.